After touring behind Another Southern Summer throughout the south with New York's The Washington Squares, the quartet felt it needed to add a harder edge for the current 'new folk' movement that spawned such acts as The Washington Squares, Suzanne Vega and the Fast Folk audio magazine. 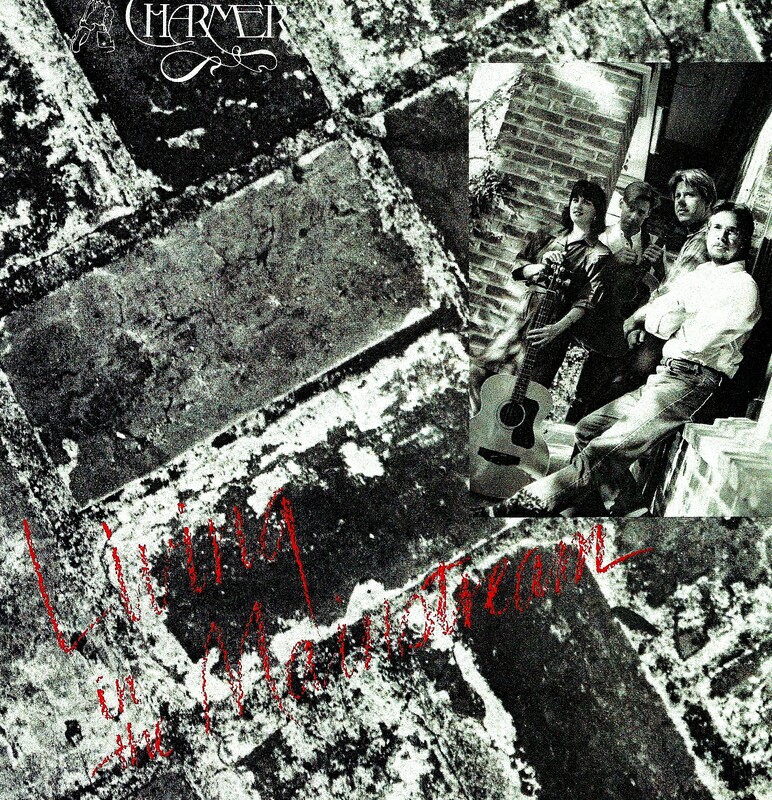 The result was 'Mainstream' and strongly reflected the band's concerns, as well as their own life struggles. This album includes some of the band's edgiest songs and highlights their strongest folk rock sound. Remain In Light (D-B.Smith), Mother's Heroes (Joel Smith), Time The Mighty Hero (Jan Smith), Empire TV (Bob, Joel & D-B.Smith), Compassion In The Crowd (D-B.Smith), Living In The Mainstream (Joel Smith), If I Were A Wealthy Man (Jan Smith), Unspoken (D-B. Smith), I'll Be In Your Dreams (Jan Smith), Rebecca - Don't Leave Me Here (Joel Smith), We Are The Danger (D-B.Smith). All songs written and performed by Smithfield Fair: Jan Smith, Joel Smith, Bob Smith & Dudley-Brian Smith with Bill Bennett (guitar on Mainstream), George Hollinshead (Linn Drums).